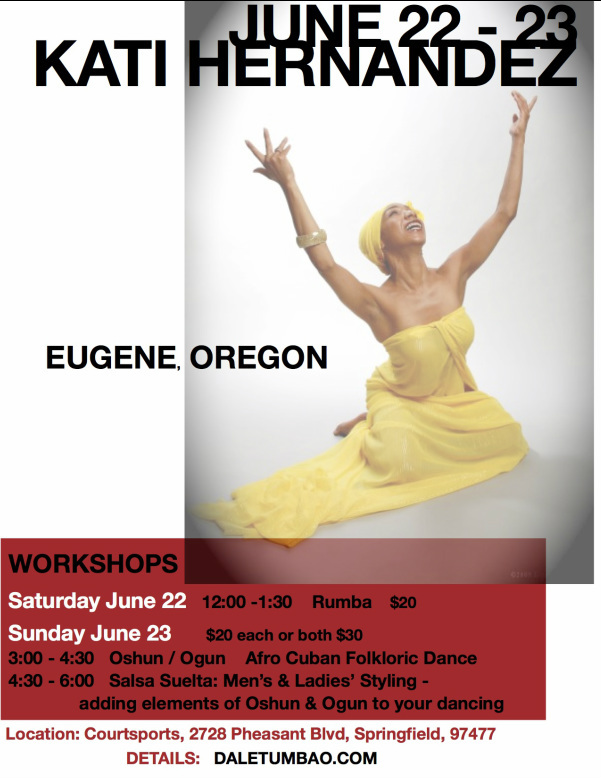 Master Instructor Kati Hernandez returns to Eugene for a Weekend of FUN!!!!!!!!! 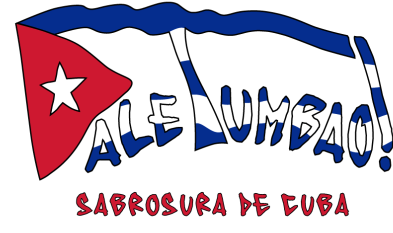 with HOT CUBAN RHYTHMS by Dale Tumbao! 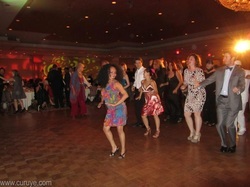 Be sure to get there by 11:00 for some special fun led by Kati on the dance floor. Special Birthday Celebration for Lorie Vik!